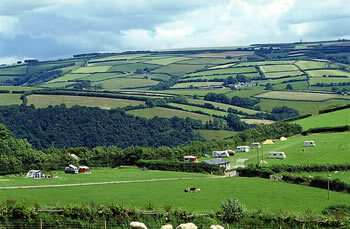 Halse Farm Caravan and Camping Site, is our peaceful, family run campsite in the Exmoor National Park. 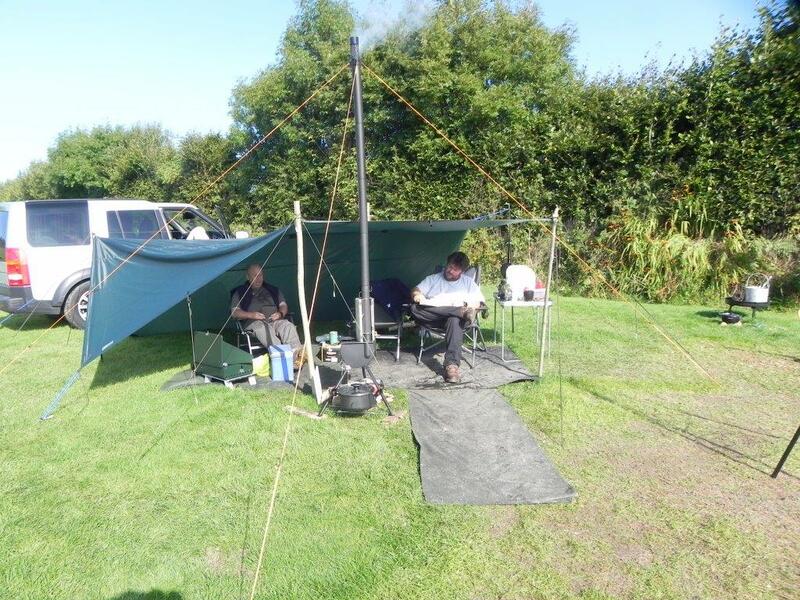 Halse Farm Campsite is a small, peaceful park for touring caravans and tents. We are adjacent to the moor on a working farm producing beef cattle and sheep. 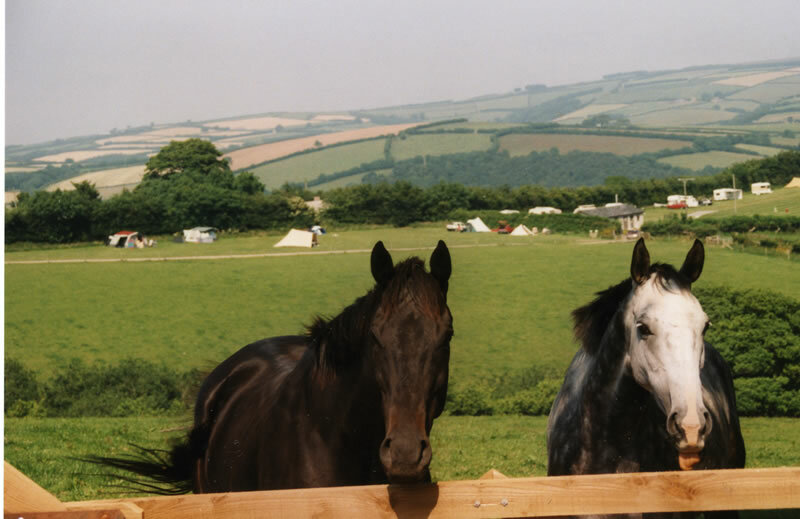 We are surrounded by beautiful scenery and an abundance of wildlife including the endangered Exmoor ponies which live wild on Winsford Hill, free roaming red deer and soaring buzzards. We have been awarded a David Bellamy Consevation Award for many years helped by an amazing diversity of bird life and you may well be visited by hedgehogs during your stay which enjoy clearing up food scraps. Halse Farm Caravan and Camping Site has a quality, clean, heated toilet block, with free hot showers. 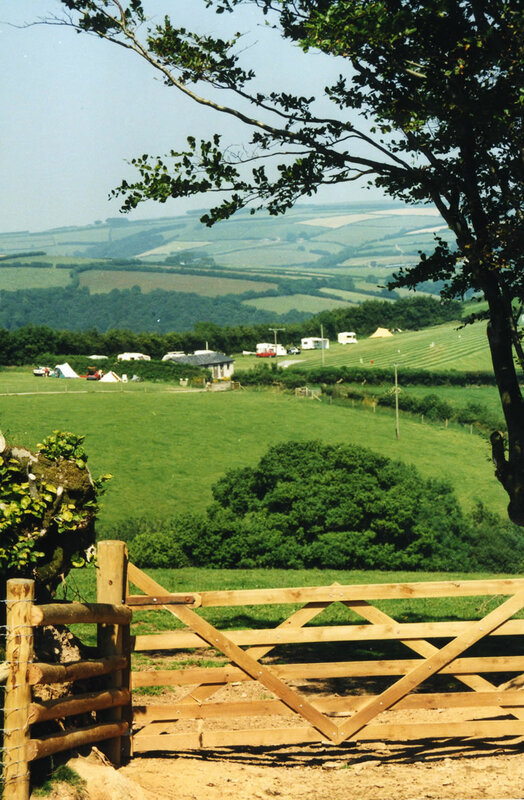 Exmoor is a paradise for walkers and nature lovers…walk out of our front gate onto Winsford Hill for miles of marked walks on moorland, in woodland or beside the rivers, all with a good chance of spotting local flora and fauna. 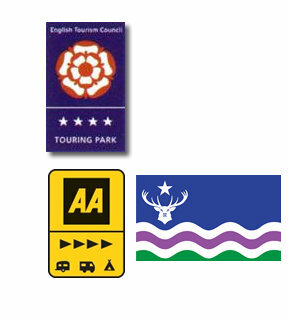 We can supply laminated maps of the local area with six circular walks starting and finishing on the campsite with lengths varying from 2 miles to 12 miles. We are an ideal base for walks further afield too. Dunkery Beacon, Exmoor’s highest point is not far away and there is the coastal footpath to the north. 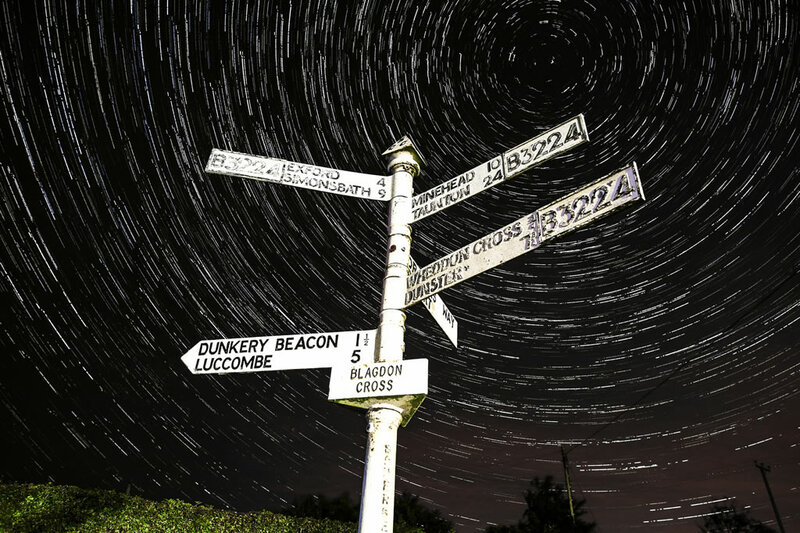 Exmoor was designated a Dark Sky Reserve in the autumn of 2011 and we have excellent viewing from the campsite or you may like to venture onto the moor with a telescope. The village of Winsford is only a mile by road or slightly further if you choose to walk via the footpath. We have a village shop within the Royal Oak Inn which is open daily from 8.30 to 12.30 except Sundays. It has a range of essentials including papers, bread and milk. It also provides a Post Office service on Tuesday and Friday from 10.00 to 12.00. The beautiful thatched Royal Oak Inn serves bar and restaurant meals and allows children and dogs and has a garden. Bridge Cottage Tearooms gives you the choice of indoor or outdoor eating with a varied locally sourced menu and delicious local ice cream. We also have a garage for repairs. The nearest petrol is at Wheddon Cross or Dulverton, both about 5 miles away. 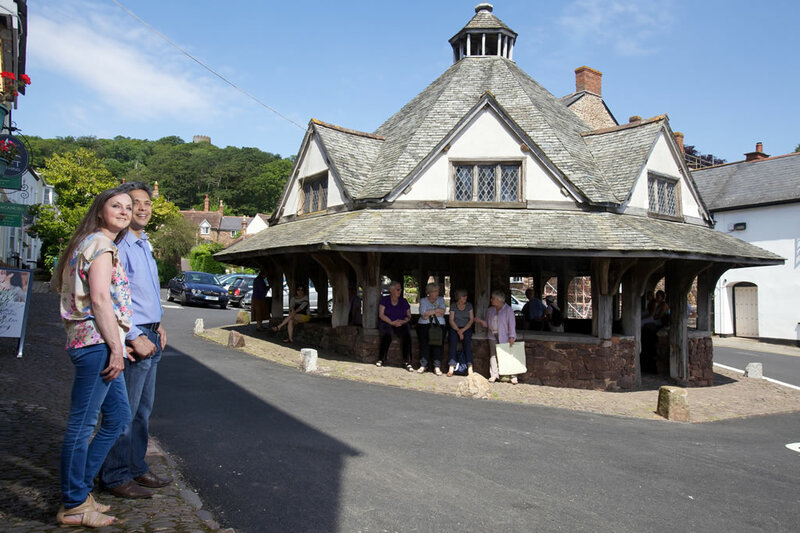 Winsford is often referred to as the prettiest village on Exmoor and it is certainly worth exploring to find all of the six bridges.